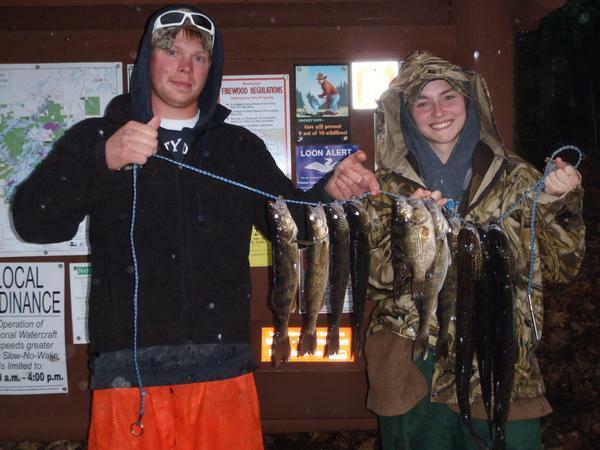 How do you describe the start of the fishing season for walleye? Canadian like? I don't know, but it has been awful good. Today we didn't have big fish but we caught a lot of walleyes, that was also taking into account I was fishing with son, Jack, looking for fish mostly in areas haven't fished yet. We started out in original river channels where we caught fish in 15-20',1/8 oz., jig and fathead, there were some fish up shallower on what would have been the bank of the original river in 7-12'. 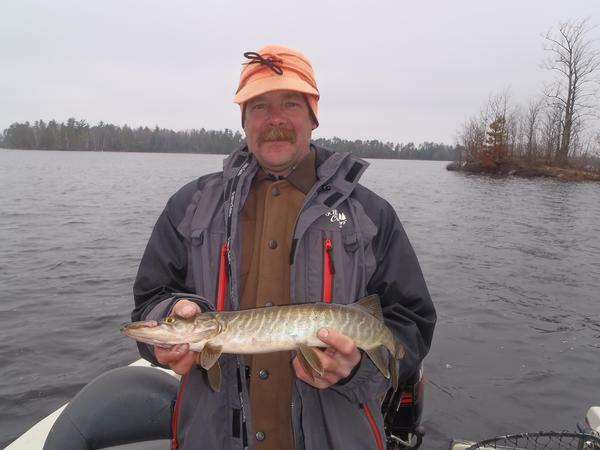 We were fishing channels today in the main body of the flowage the fish were staging in the deep water and moving up to a gradually tapering rocky shoreline to spawn in the evening (much of the spawning is already done). We moved to an area I like in May, with a lot of different bottom composition including some good traditional spawning areas and came up empty. We Finished the day working some more river channel, we found fish in another section of channel then a couple long casts revealed a school of fish on a small 6-8' flat between the channel and shore. The fish were stacked in and hungry but all 12-14". Should be a great weekend. I have Saturday open, seems a shame not to have a customer on a Saturday with the fishing this good I will include a shore lunch if interested give a call.